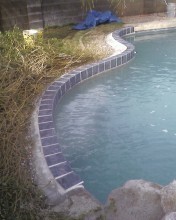 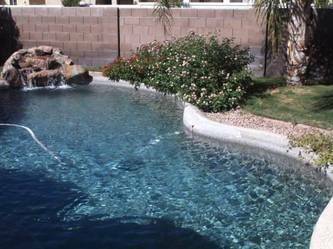 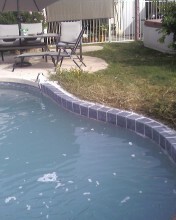 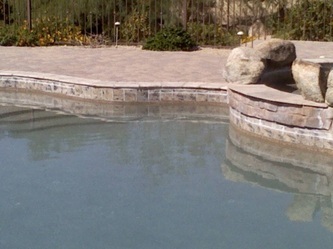 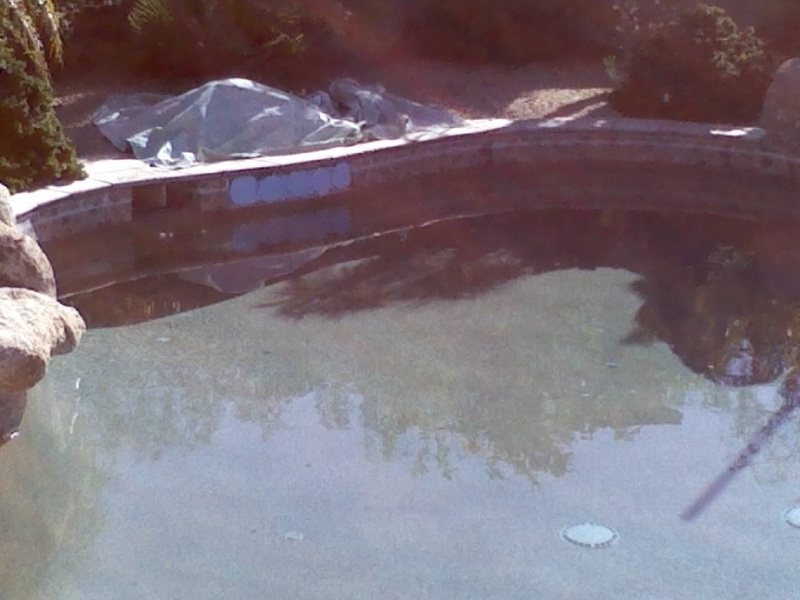 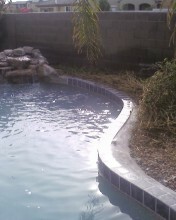 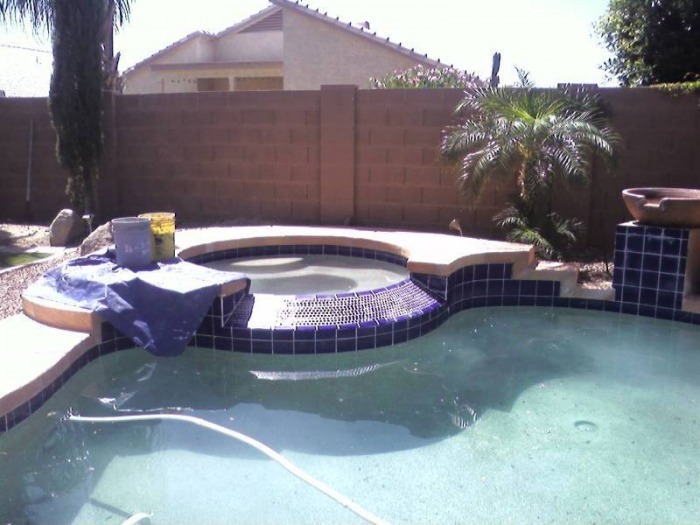 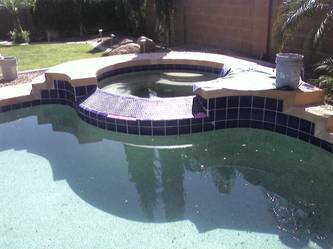 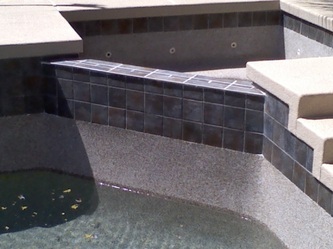 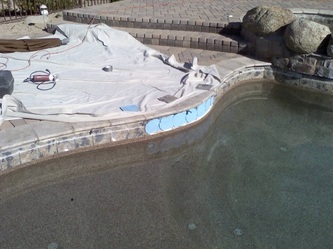 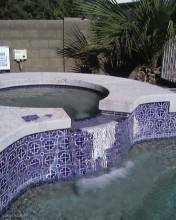 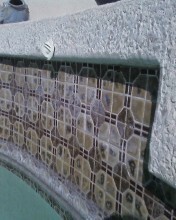 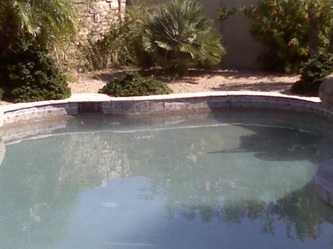 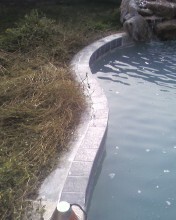 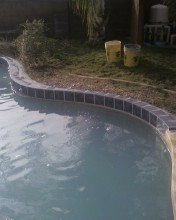 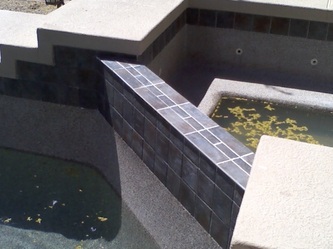 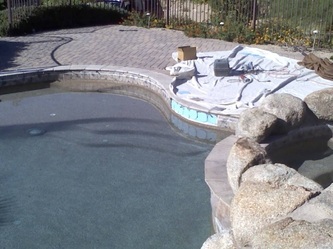 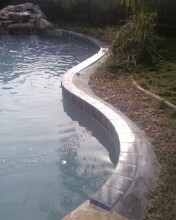 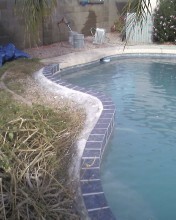 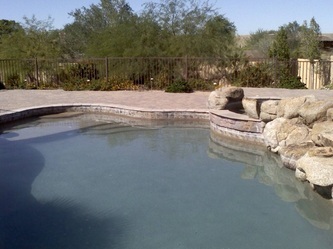 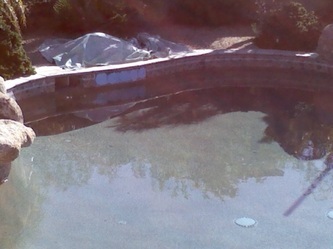 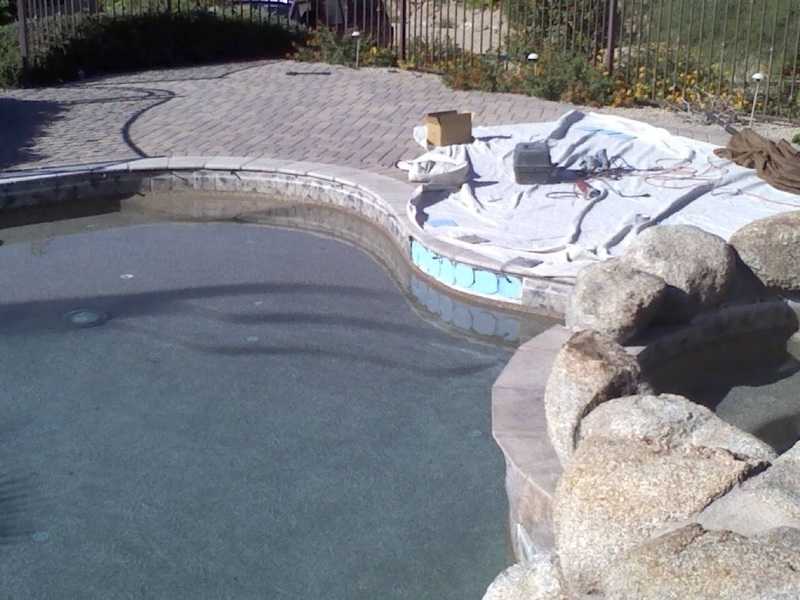 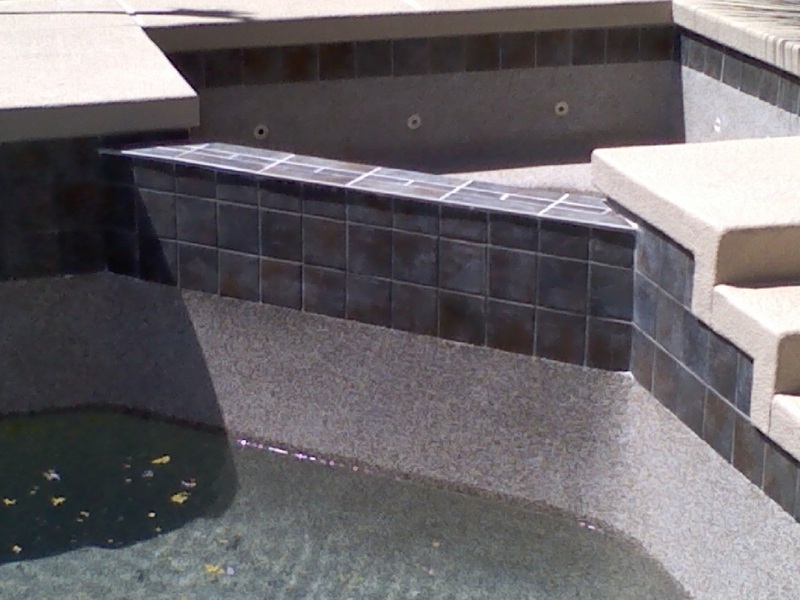 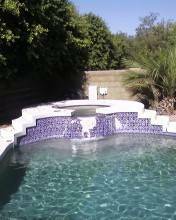 Replace damaged pool tiles as soon as possible. 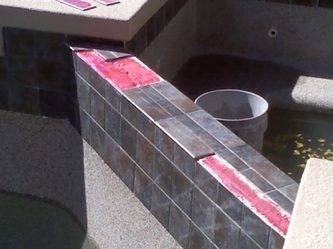 Water erosion once it starts will cause tiles to continue to fall off. 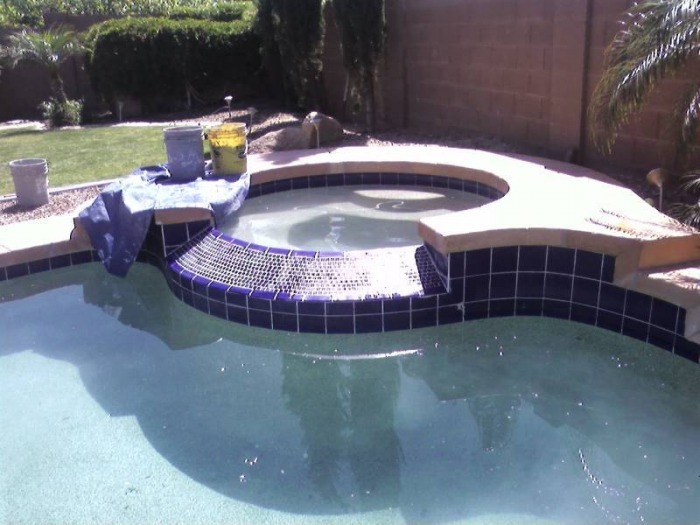 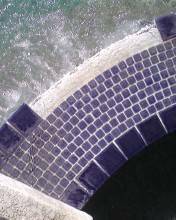 There are suppliers that specialize in providing many tile matches for older pool tile work, sometimes making total replacement of pool tile unnecessary. Give me a call and I will be happy to check into this option as well as do the repair for you !